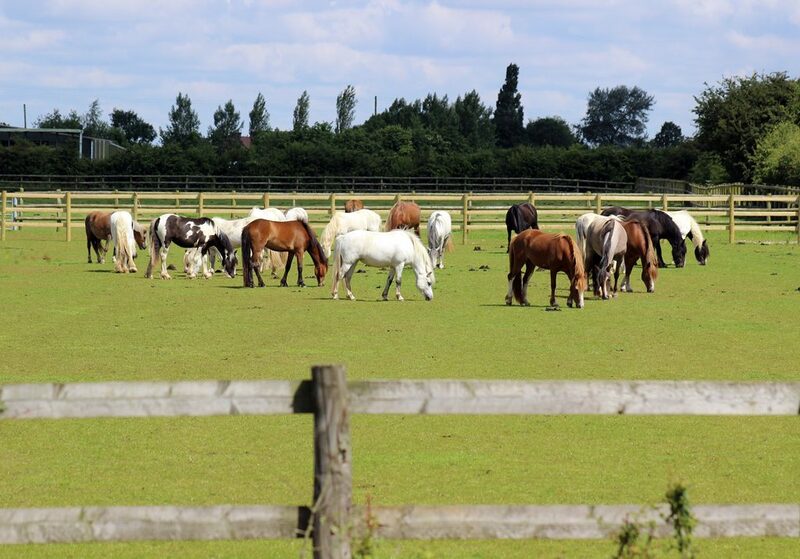 Equine welfare charity, Bransby Horses, has taken in a significant amount of equines over recent months. At their Lincolnshire Centre they are now caring for 400 horses, donkeys and mules; the highest ever number in the charity’s 48 year history. With a second site in Herefordshire, the charity cares for a total of 479 equines and has a further 354 out in foster homes. 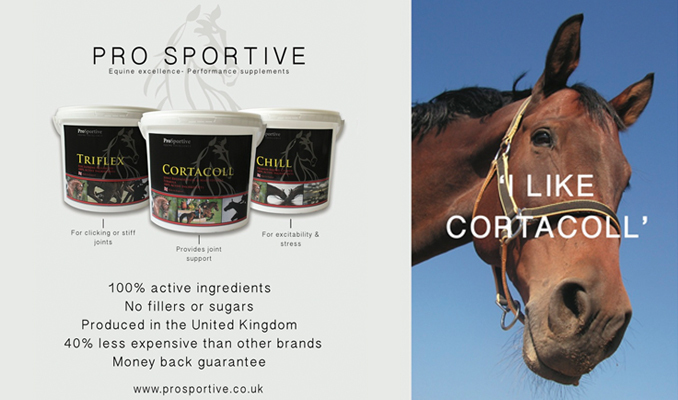 In 2013, thanks to public donations and legacies, a specialist quarantine unit (the Animal Reception Centre) was opened to improve biosecurity and to enable the charity to better cope with the influx of equines in desperate need of help. Bransby Horses welcome visitors to their Lincolnshire Visitor Centre 362 days a year from 10am-4pm and admission is free (donations are gratefully received). They have excellent facilities including a café, gift shop and playpark. The Bransby Horses Autumn Fayre takes place 25th September and is a key fundraising event for the charity; they look forward to welcoming supporters from 11am-4pm.